Jay Kirksey grew up the son of a basketball coach, knowing how and what it takes to win, and hating losing. At the end of each game his father asked two questions – did you do your best? Did you play your hardest? Jay also grew up a farm boy – 240 acres, horses and cattle. He learned work. He learned to get back on the horse after you are thrown off, to throw one more bale, and that there is always another hour of daylight to accomplish the task at hand. Jay graduated from Henderson State University. He then attended the University of Arkansas School of Law where he graduated in 1988 and then became a member of the bar. 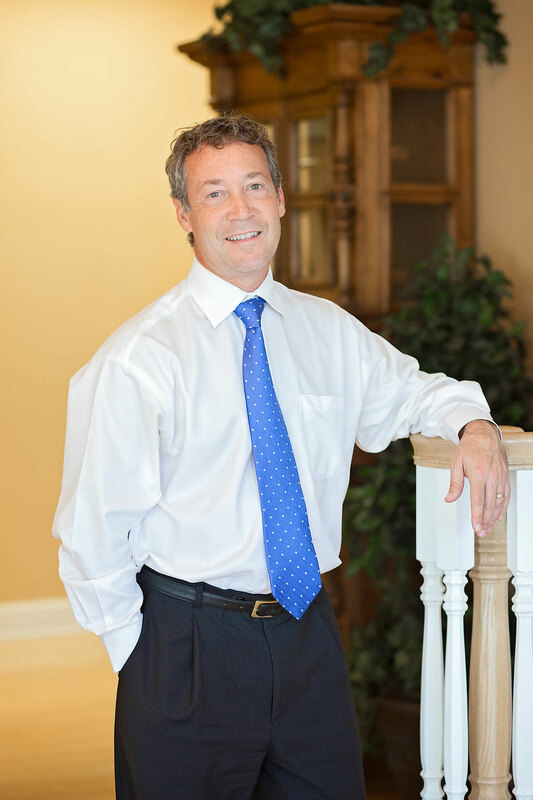 Litigation – a trial lawyer helping the persons injured by the wrongful or negligent acts of others has been what Jay’s practice has been since 1988. The persons helped, and articles are numerous of proven results. Jay has been recognized by his peers – local, State and nationally. The Wall Street Journal for instance (and 30,000 other publications) have spoken of employees helped by Jay in the area of religious discrimination as part of a “ground-breaking” settlement with Wal-Mart. Numerous persons have been helped in the areas of personal injury, including a $1,550,000.00 verdict in Dallas County, Missouri for personal injury. Numerous persons have been served when subjected to discrimination due to gender, age, religion race or other forms of unlawful prohibited conduct engaged in when fairness and equal opportunity are not afforded employees in the workplace, or citizens related to their Constitutional Rights. Jay has been married for almost 25 years, and has four children who live in what Jay affectionately refers to as “Mayberry” (Bolivar), Missouri. He is a member of the Methodist Church. He enjoys the outside, golf and people. He enjoys life.